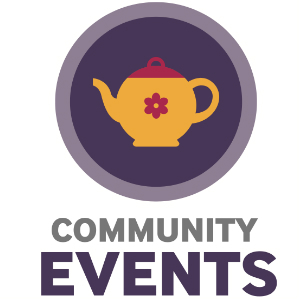 The Prince & Princess of Wales Hospice hosts an array of events each year to cater for everyone’s tastes. Our events programme ensures that we raise the £3.1million needed to care for our patients and support our families each year. 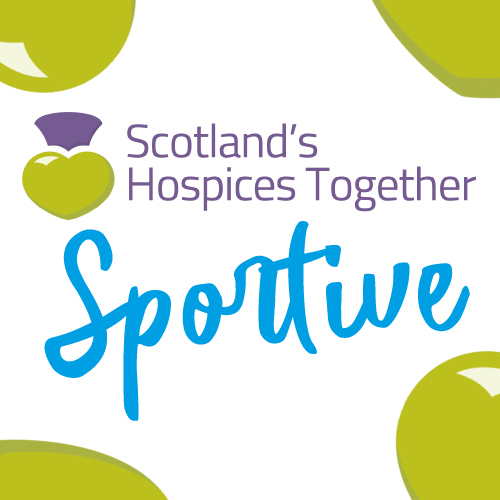 We have some fantastic events for everyone to enjoy so if you cycle, swim, run, or hike, golf, bake or dance for us we’re right with you and our events team will give you all the support you need to help with your fundraising efforts. 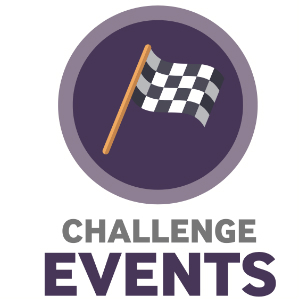 For more events and inspiration come and explore our own events calender or one of our community events. 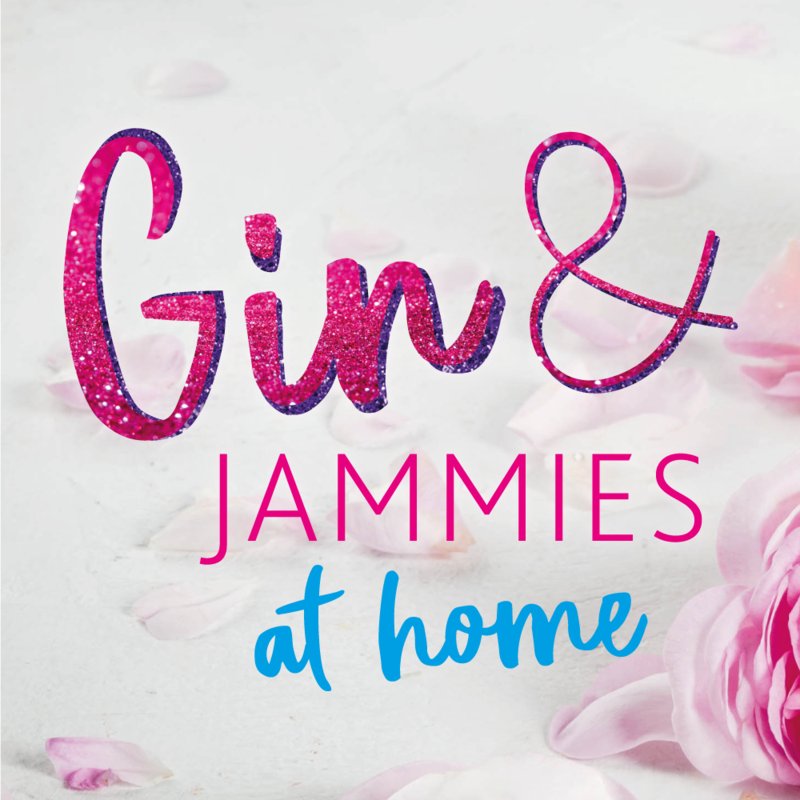 Organise a night in with your friends, get your jammies on and have a glass of gin or two. 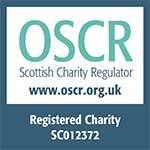 Make sure everyone donates to support Glasgow’s Hospice. 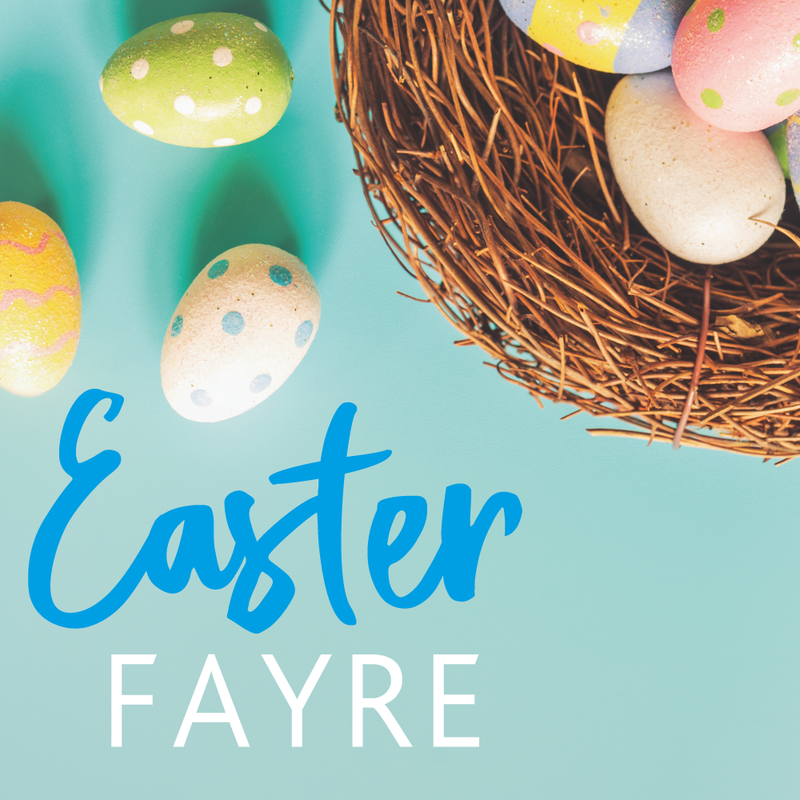 Join us for a fun-filled, family friendly afternoon at the hospice. 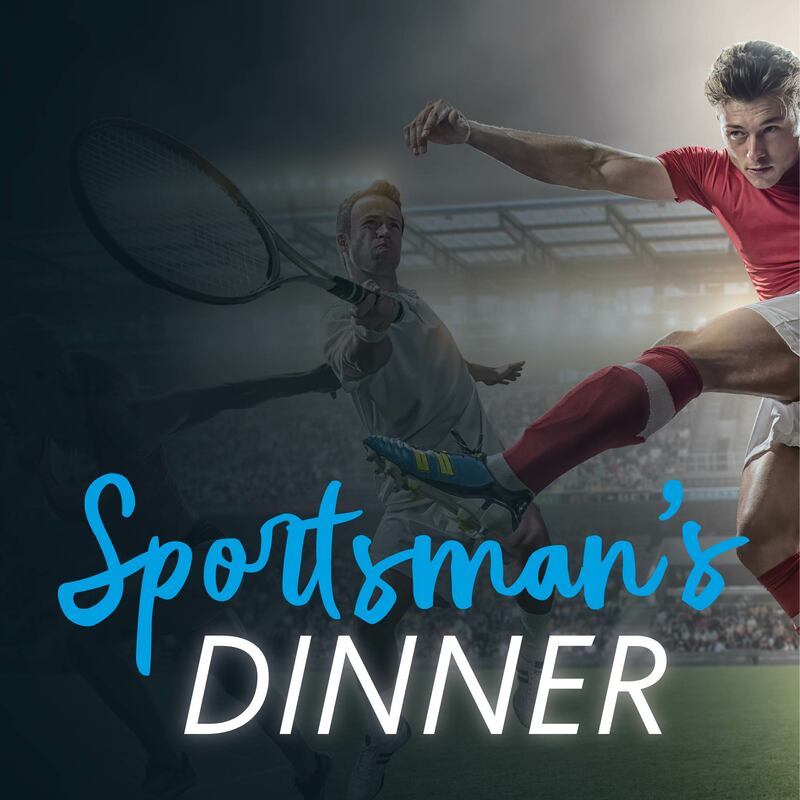 Join us for the ultimate sporting dinner in Scotland with a 22 year history of sell out audiences. 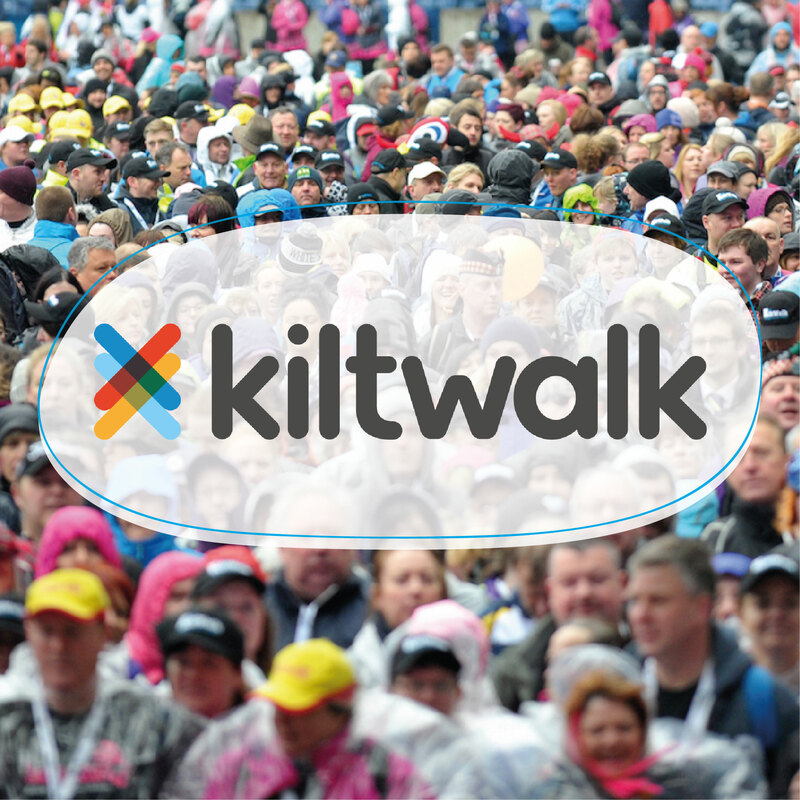 Follow in the footsteps of the Tartan Army and take on the challenge of walking up to 26 miles in support of Glasgow’s Hospice! 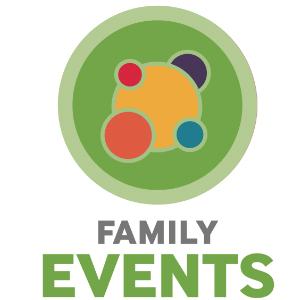 Join us at Bellahouston Park for a day of messy, family-friendly fun! 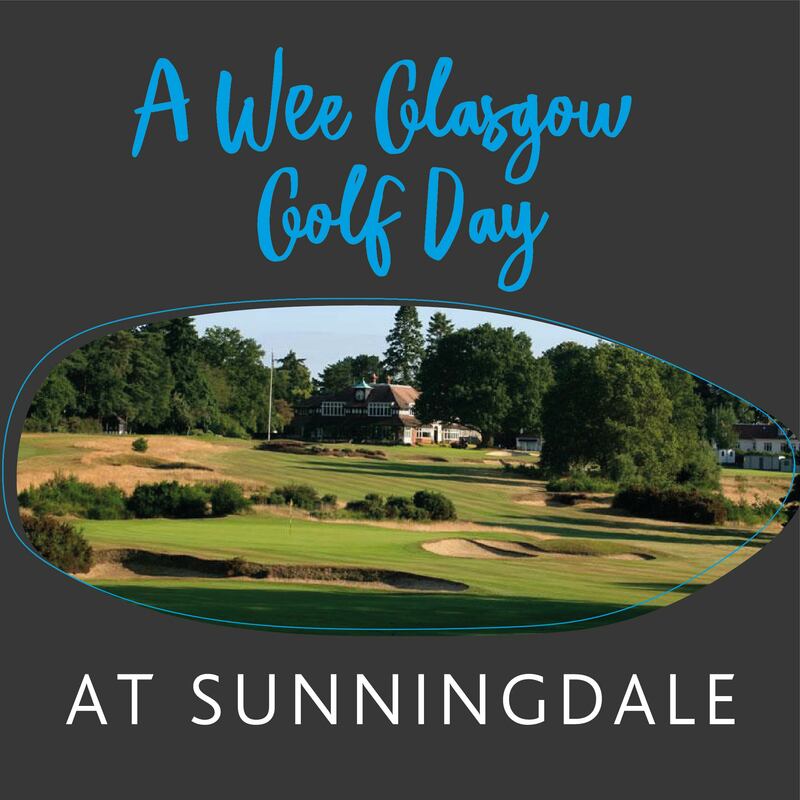 You are invited to join us at the exclusive Sunningdale Golf Club to celebrate our first London golf day. 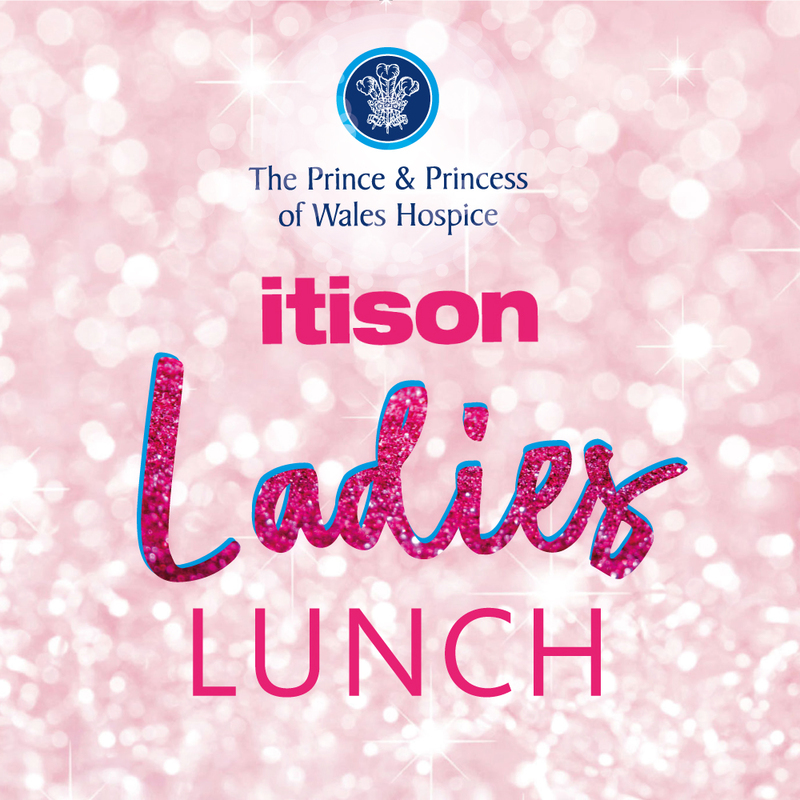 Our popular ladies event is back and bigger than ever! 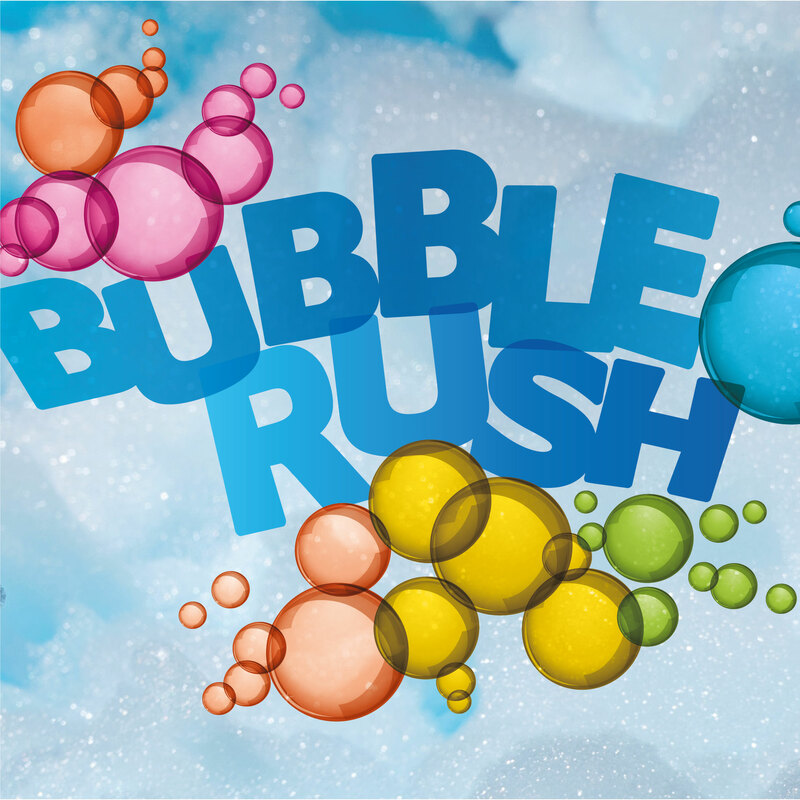 Hosted by the fabulous Kaye Adams, this is an event not to be missed. 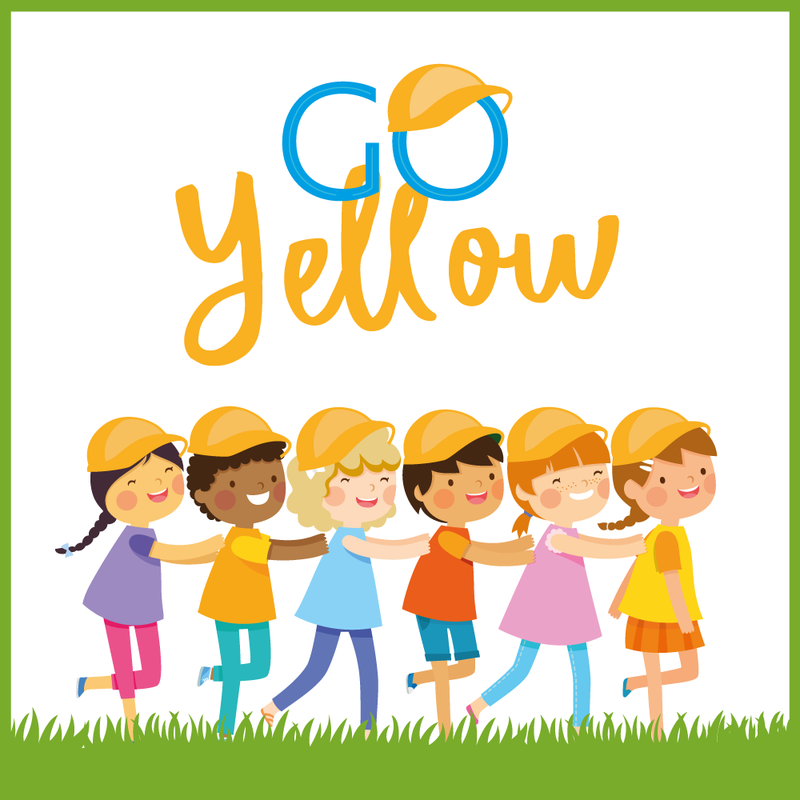 The Go Yellow 5K Walk, supported by Glasgow City Council, helps educate children on the crucial work of hospices, while providing a challenge for them to raise funds for The Prince & Princess of Wales Hospice. 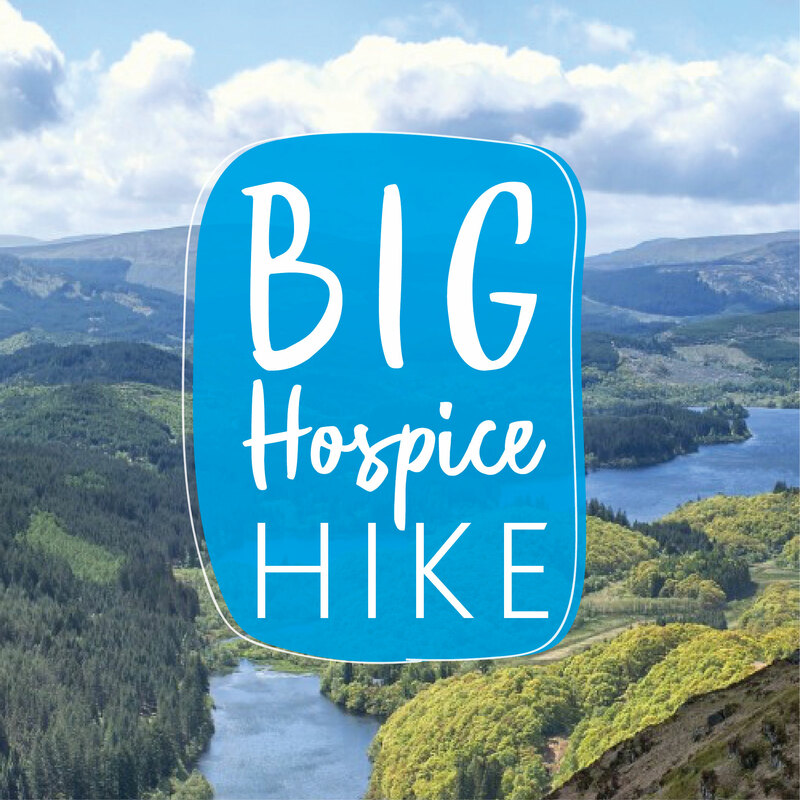 Raise much-needed funds for Glasgow's Hospice by walking the spectacular 3 Lochs Way. Get on your bike for the Prince & Princess of Wales Hospice!